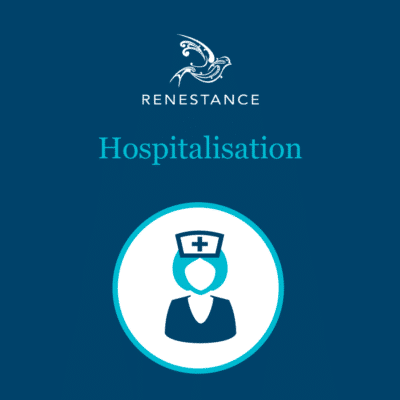 If you’re coming out in hives at the thought of having to decide whether to opt for public or private healthcare in France, before you book your dermatologist’s appointment, read our Private Healthcare in France ebook. 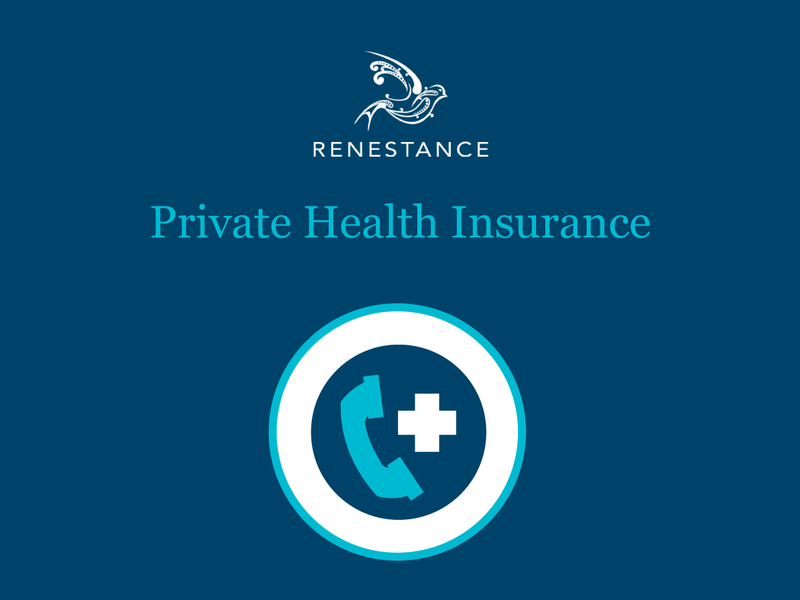 Clear, concise information explaining the different types of private insurance available, so you can choose the most economical and prudent route for you and your family. Yes, it depends which part of your body you covet the most when it comes to picking private health insurance! You’ll be asked how high or low you want to go for each option. But once you’ve decided that your eyes are deteriorating faster than your teeth, what about the small print, the finer details? The important parts like ‘am I covered to bungee-jump?’ or ‘will they fly me home for burial if the bungee snaps’? 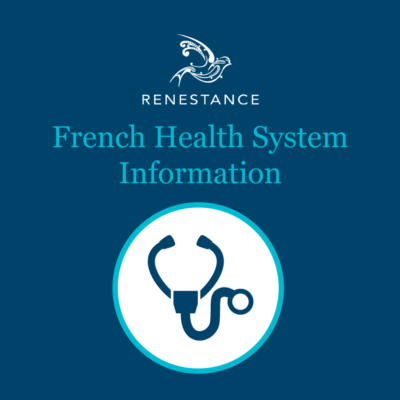 We describe each type of French private health insurance, explore what‘s covered, and what isn’t; what’s optional and what’s obligatory. Also, how much are you reimbursed for different interventions? We explain the sometimes mind-bogglingly complicated formulas in simple terms. In this ebook we give you the knowledge and the power to make an informed decision on the best, and most economical, way to keep you and your family safely covered with regard to current and future health needs. 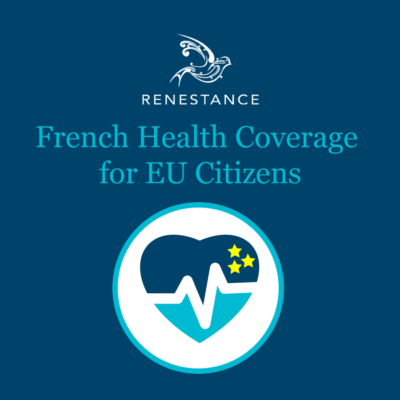 Understand the different private health insurance options in France.